1. 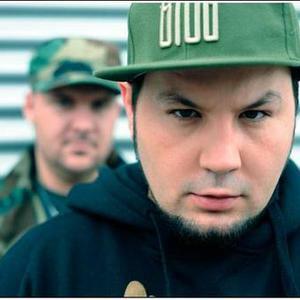 'Jamal' is a polish reggae and hip-hop formation started in 1999 in the Polish town of Radom. It consists of 'Tomek "Miodu" Mioduszewski' and '?ukasz Borowiecki'. 2. Jamal Phillips, also known as Mally G or just Jamal, is a rapper and music producer. He started his career as one-half of rap duo, Illegal, the rap act formed by Dallas Austin in the early 1990s. He is considered an honorary member of the Def Squad. 2. Jamal Phillips, also known as Mally G or just Jamal, is a rapper and music producer. He started his career as one-half of rap duo, Illegal, the rap act formed by Dallas Austin in the early 1990s. He is considered an honorary member of the Def Squad. 3. Jamal Wasswa, an Ugandan music artist. Known for dancehall, reggae and afrobeat songs.